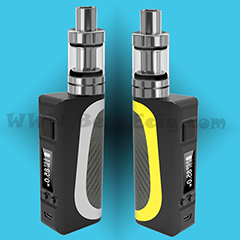 Summary: How to use eGo mini protank clearomizer(glassomizer) e-cigarette: How to change the eGo mini protank coil head on eGo protank glassomizer; How to fill e-liquid to the eGo mini protank clearomizer; How to charge eGo batteries; Tips of using eGo mini protank glassomizer e-cig; how to clean eGo protank glassomizer/coil head. 1) It uses Pyrex glass and hard metals instead of plastic made out of poly-carbonate. 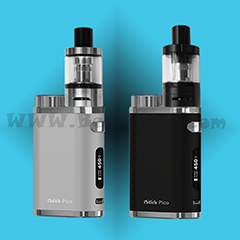 This makes the device more durable and more resistant to acidic e-liquids, the Pyrex glass surrounding provides best safety and healthier environment for e-liquid, best taste. 2) The metal tube in the center of this Clearomizer leads from the mouthpiece to the battery end. Avoid getting liquid in this tube when filling the Clearomizer. 3) It is a Bottom Coil Changeable (BCC) "glassomizer" heating from bottom, the heating coils are placed at button which is much better for evaporating e-liquid, there is no need to tilt the cartomizer. 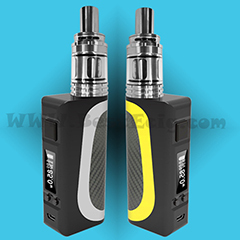 4) Is exchangeable cartomizer too, so anyone can easy to check the cartomizer directly, can only rechange/wash the coil head inside and keep the protank cartomizer clean which likes the new one. 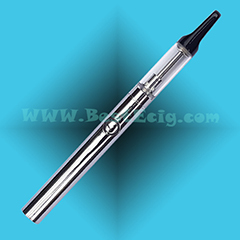 5) Huge capacity, eGo mini protank glass tube can hold about 1.6ml. II. 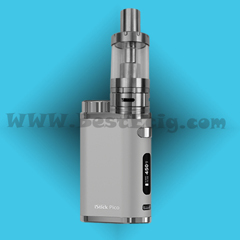 How to use eGo mini protank clearomizer(glassomizer) e-cigarette. Step 1:Unscrew the eGo mini protank glass tube from eGo protank bottom base . Step 2: Unscrew the old eGo protank coil head from the top of the eGo protank base assembly. Step4: Screw the eGo mini protank glass tube back into the eGo mini protank bottom base. Step 3:Unscrew the protank bottom base from the eGo protank glass tube. 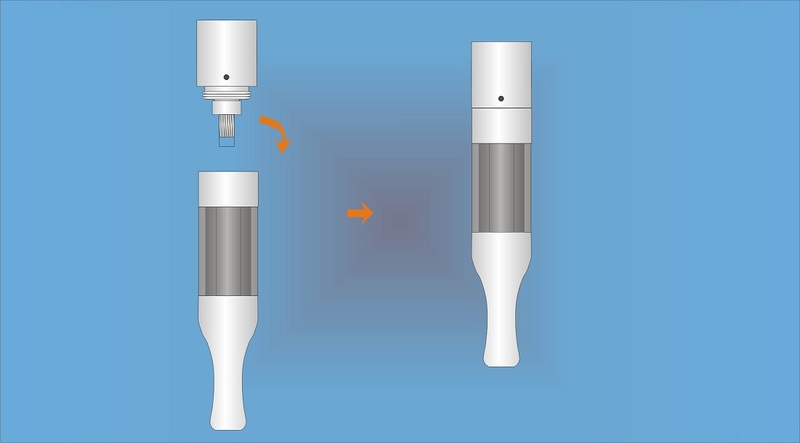 Step 4:Fill the e-liquid to the eGo mini protank glass tube. Step 5: Screw the eGo mini protank bottom base back into the eGo mini protank glass tube again. * Tips: the protank coil head may be loosed with the bottom base, if so, please re-screw it in the bottom base again. Screw filled protank glassomizer with the eGo battery, then will be stand-by state. 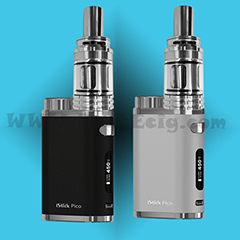 * The eGo mini protank works only when you press the eGo battery LED button. Press the LED button and inhale at the same time. 1. A loose eGo protank coil head can cause leaking and poor contact. 2. eGo protank coil heads have an average lifespan between 7 to 15 days (sometimes longer). A coil head should be replaced when it begins to leak, produce less vapour, taste bad and/or stop working entirely. 3. 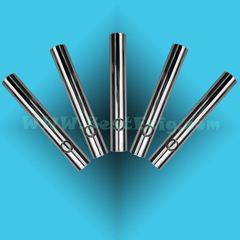 It is not uncommon for the coil head to become loose after refilling the clearomizer a few times. It is good practice to check the coil head to ensure that it is tight when filling. 4. It is normal to find a small amount of liquid in the eGo battery contact area when removing the Clearomizer or any atomizer. The eGo battery should be cleaned out with a paper towel or tissue before charging. 5. Ensure that the eGo protank base is tightly connected to the tank or leaking can occur. 6. 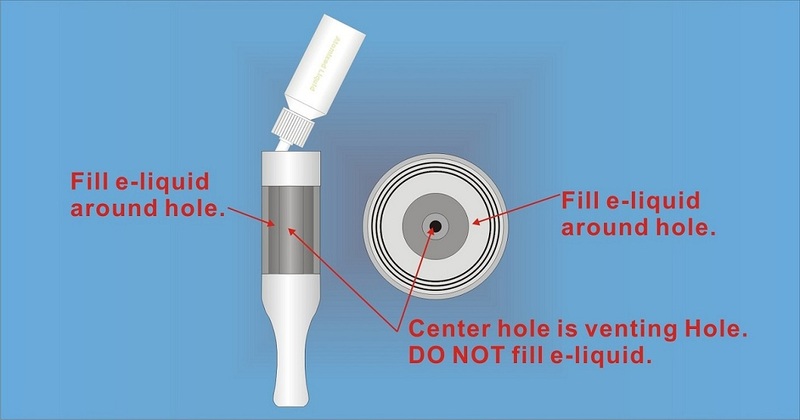 Try to keep the tank full of E-Liquid ("topped off"). This helps maintain the "vacuum" in the tank and prevent leaks/gurgling. 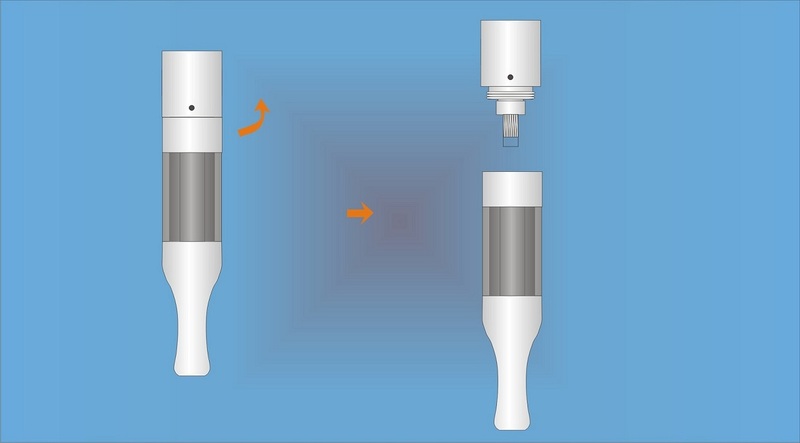 Step 1: Take off the eGo protank coil head atomizer from the eGo protank glassommizer. Step 2: Put the eGo protank coil head in the alcohol for 24 hours. Step 3: Take off the eGo protank coil head from the alcohol and fling it,thrown away the alcohol. Step 4: Put it in the eGo protank coil head again, the cleaning has been finished.